Seth Vargo is a software engineer and open source advocate at Hashicorp, and in today’s episode he discusses the advantages of having a single tool to manage all of your secrets. If you aren’t a security expert, don’t worry, we discuss some of the basics of security. 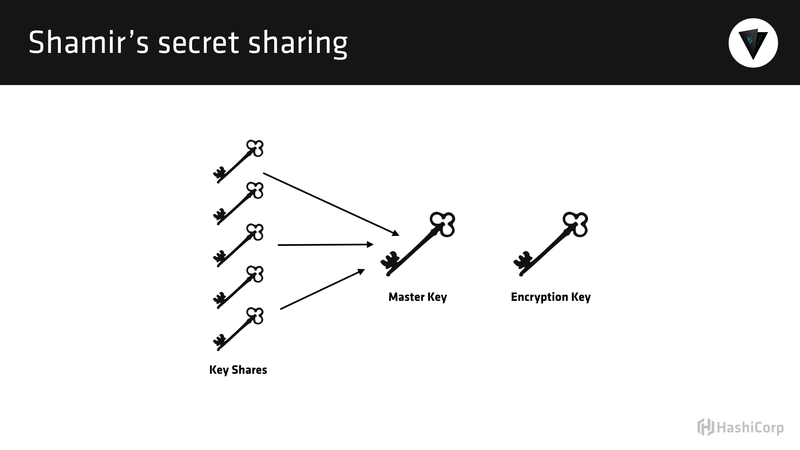 And if you are a security expert, you will appreciate the comparisons we discuss between Hashicorp and other tools that have been used for secret management.